Laughing Squid provides hosting only, we do not offer any kind of web design or development services. That being said, building a website these days is far from rocket surgery these days, and one of the easiest ways to create a website is by using WordPress. It doesn't even have to be a blog, you can use WordPress as a simple website. 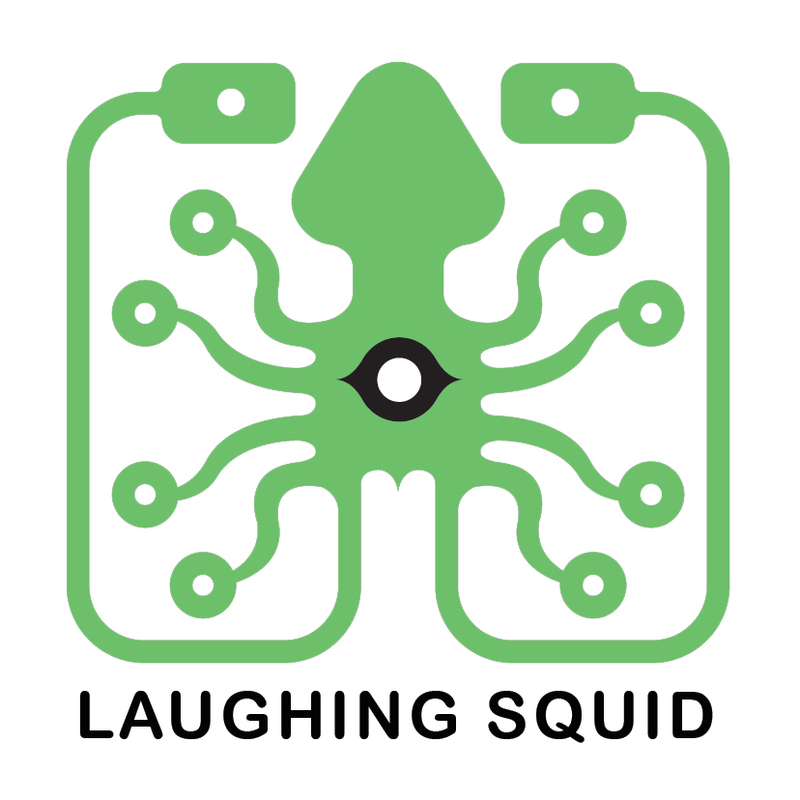 In fact, that's exactly what we do for Laughing Squid Hosting.